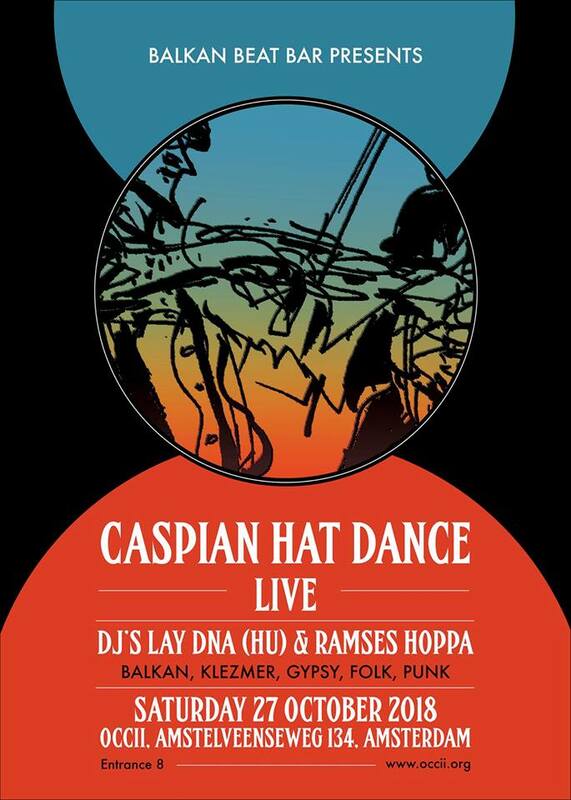 The return of CASPIAN HAT DANCE! The band who raised the roof of literally every venue in Amsterdam, the Netherlands and Europe is back with a new CD release and concerts! Kicking off in the place where it all started: OCCII ! Prepare for a night of dance frenzy, this promises to be as mental as it always was! HOPPAAAAAAA!!!!! !